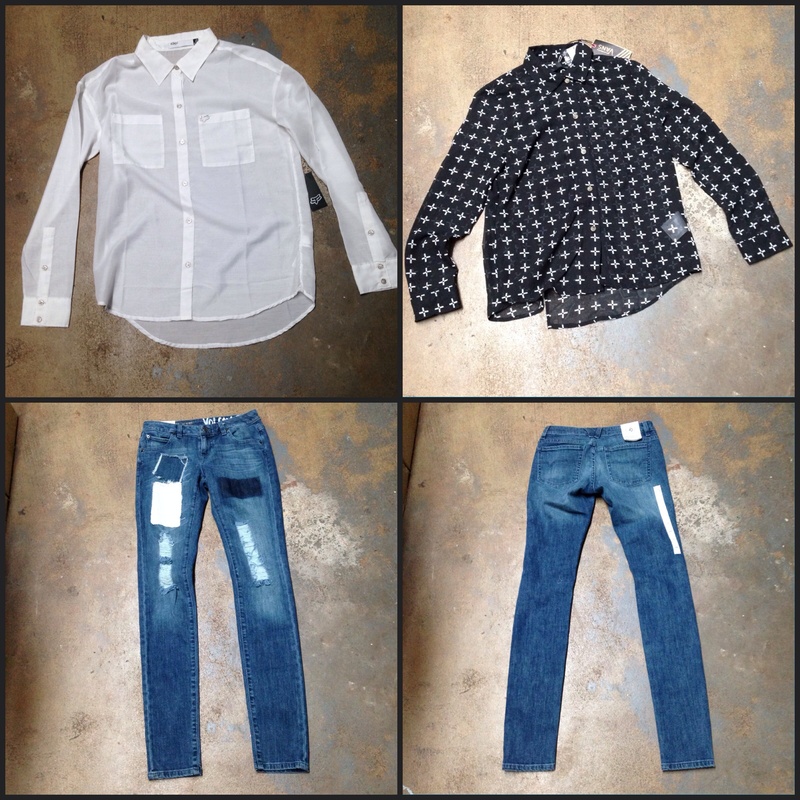 Wardrobe selections to get your new year off to a great start! The New Year is upon us, and you know what that means! Yep, that’s right, plenty of pizza parties, roller rink disco dance offs, outdoor rock concerts, days at the beach ,family laser tag games, and of course that big shindig to get the year poppin off with a bang! 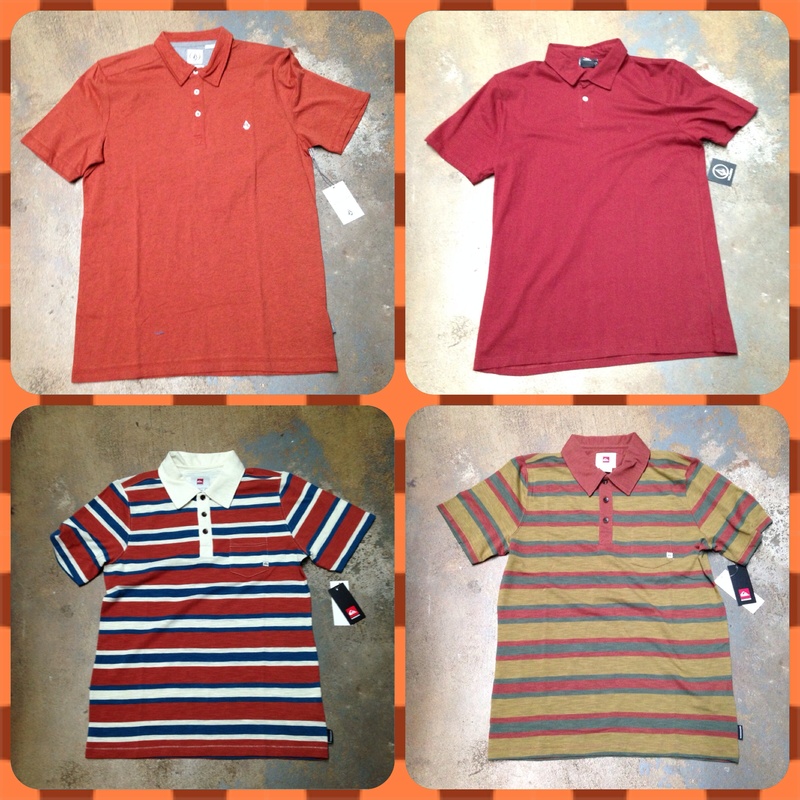 With all these activities going on, you’re going to want to look your best, and we’ve got plenty of wardrobe choices for everyone! 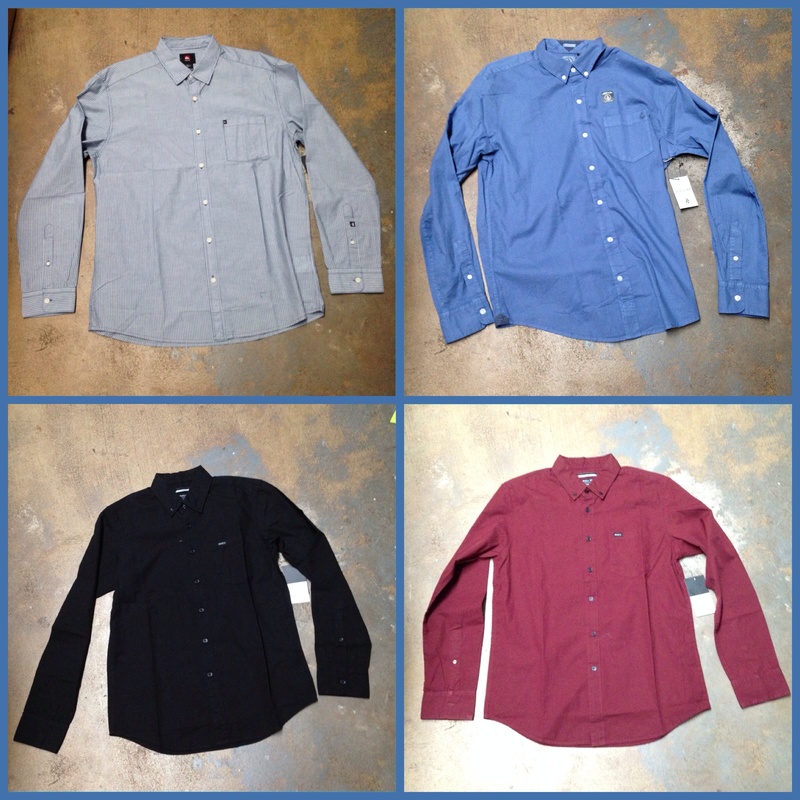 So, whether, you’re looking to get that perfect outfit for a night of New Year’s Eve dancing with the guys, or if you just need to refresh your clothing selection for the new year which is upon us, we’ve got plenty of great options! 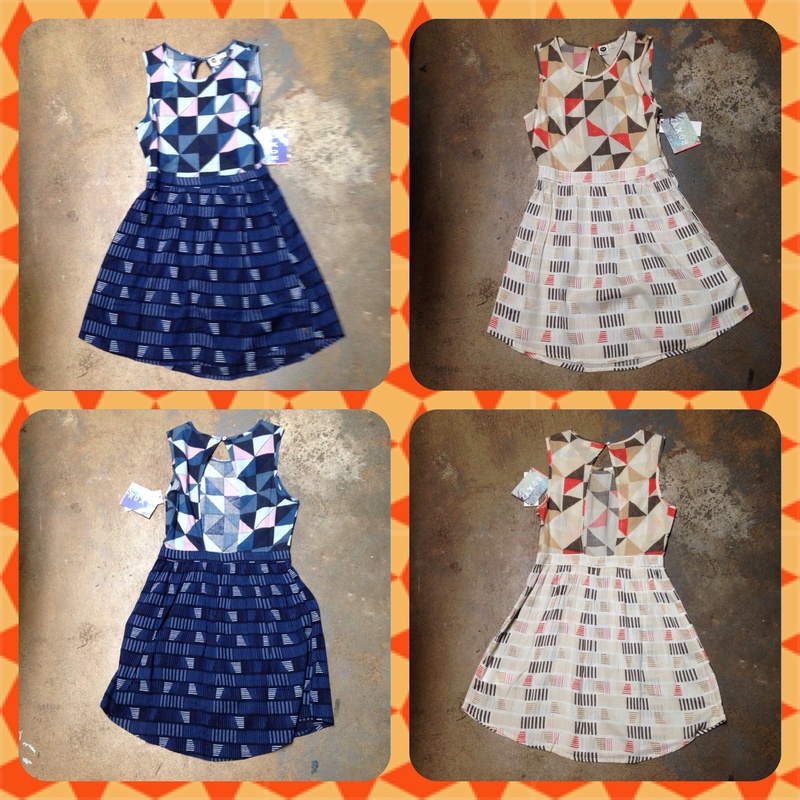 So check these out and then stop by to try some stuff on. We’re open from 9:00am-6:00pm on New Years Eve, but we’re closed on New Years Day. 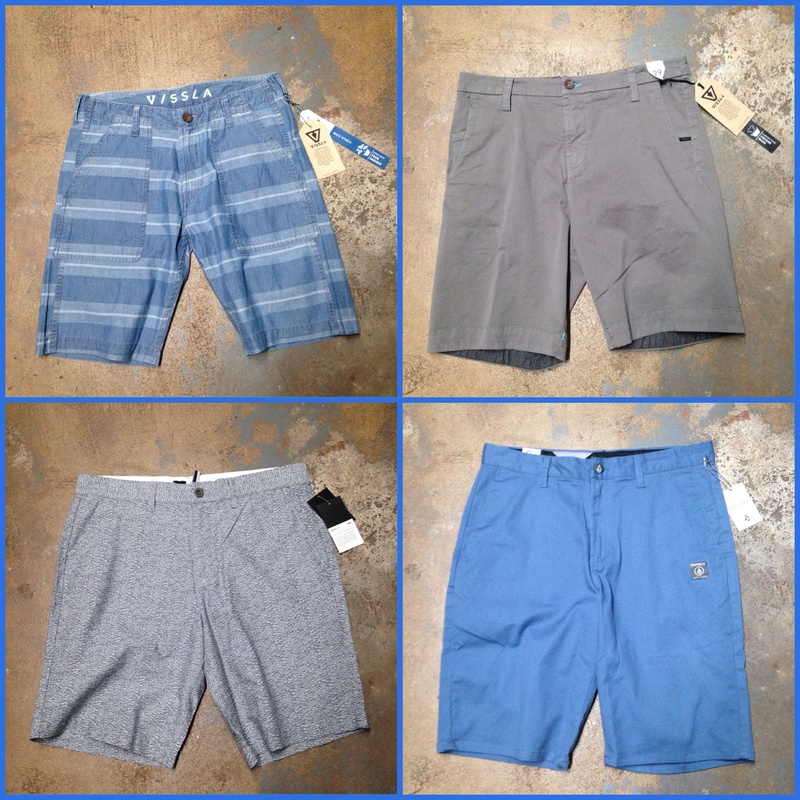 Shorts from Vissla, RVCA, and Volcom! 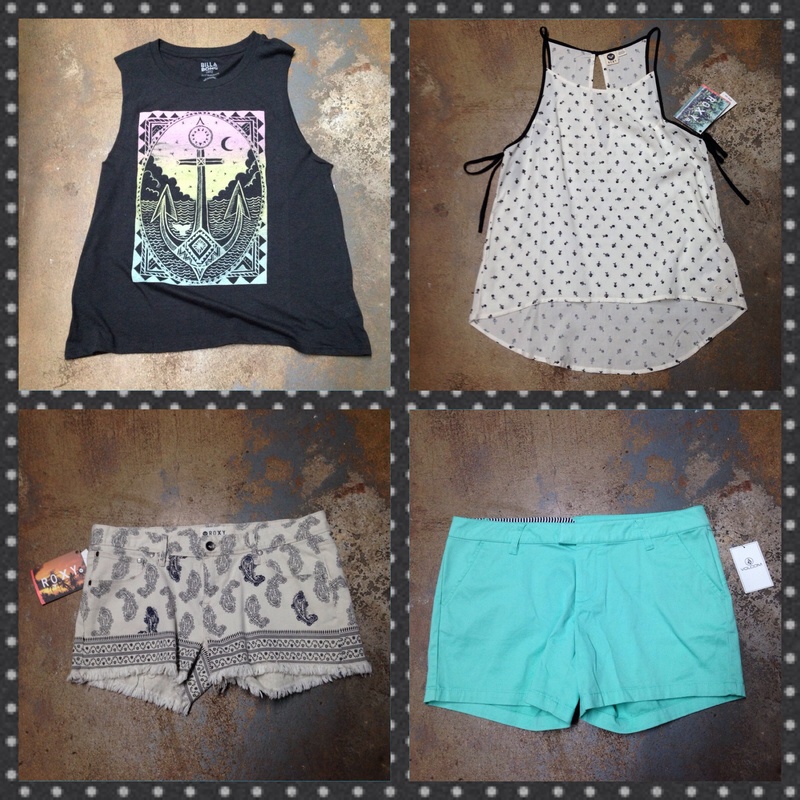 Tops and shorts from Billabong, Roxy, and Volcom!